"We ride together, we die together. 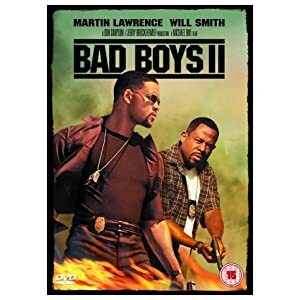 Bad boys for life." 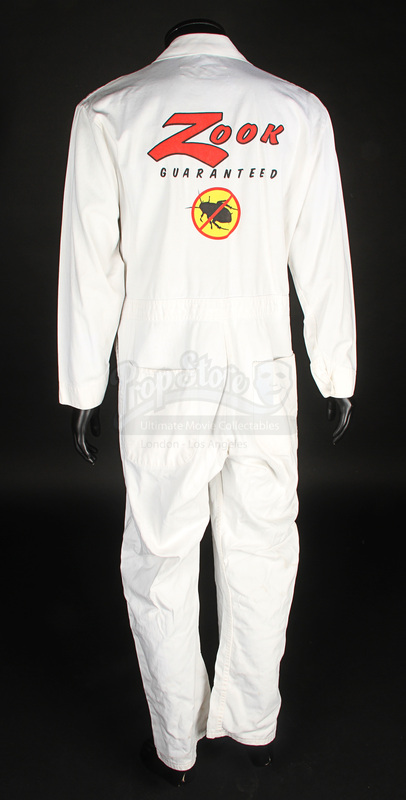 A jumpsuit worn in the production of Michael Bay’s 2003 brotastic action comedy Bad Boys II. 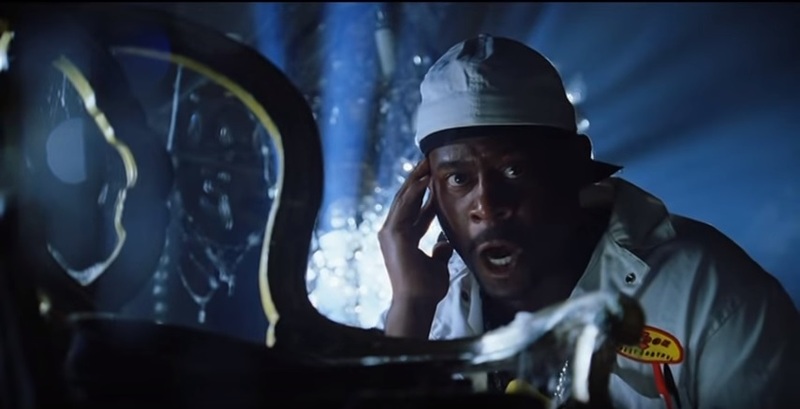 Two maverick narcotics detectives (Will Smith and Martin Lawrence) have to investigate the smuggling of ecstasy into Florida from Cuba, but their investigation starts to have personal consequences. 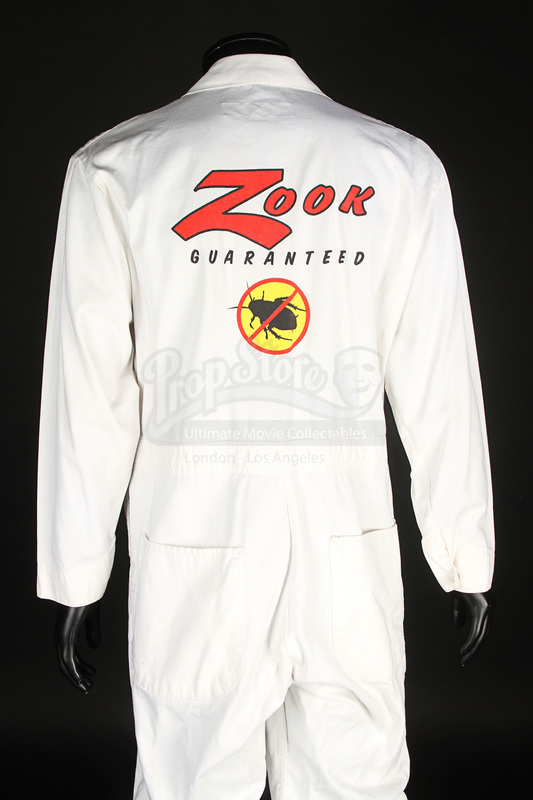 This costume was worn by Marcus (Martin Lawrence) in a comedic scene in which he finds two rats mating in in various ways during the infiltration of Johnny Tapia’s (Jordi Molla) mansion. 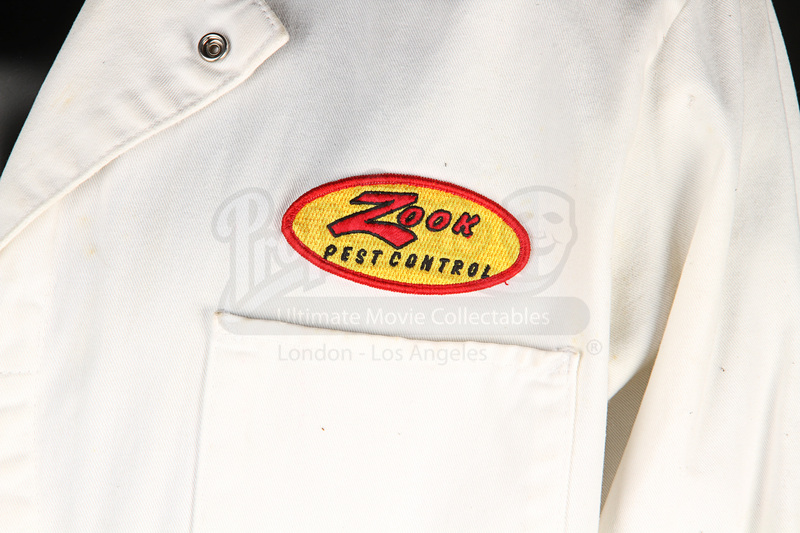 Made of white cotton, the jumpsuit is fastened with press studs down the front and chest pockets and features an embroidered “Zook” pest control insignia on the left breast and printed “Zook Guaranteed” markings across the back. 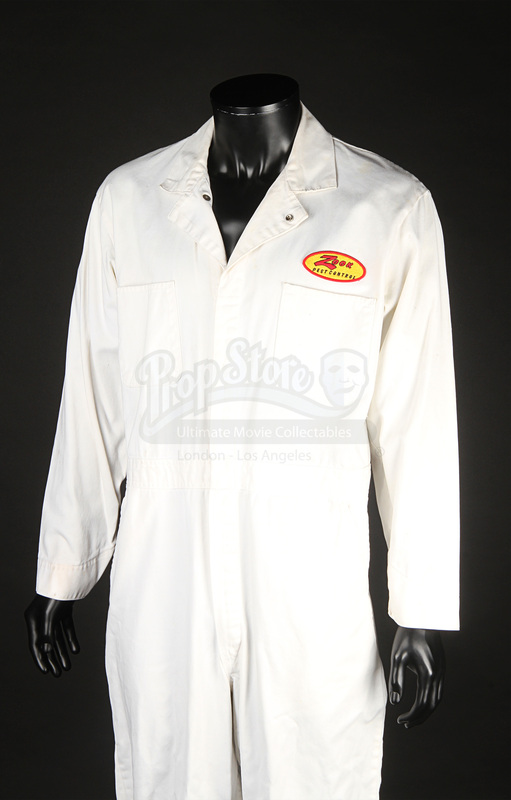 The piece is marked as a size 44 Regular with “ML” written on the label. 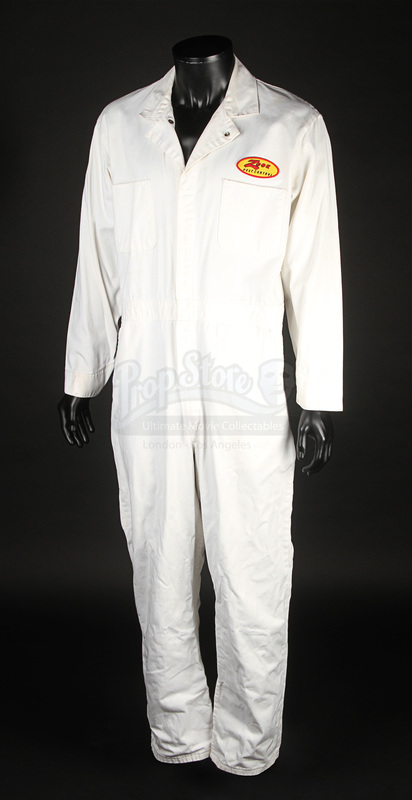 Displaying some minor wear from its time in use on the production, the jumpsuit remains in very good production-used condition. 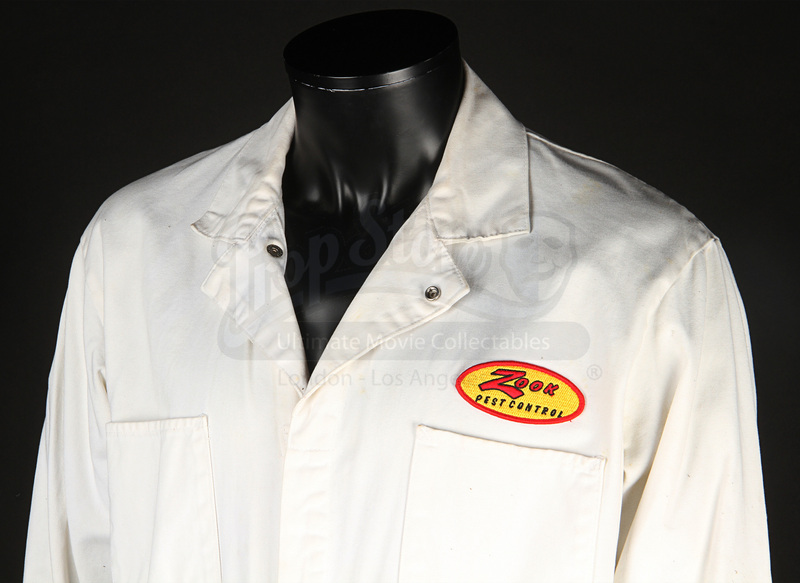 The piece is supplied with a Columbia certificate of authenticity.